It has been announced that Acorns Children’s Hospice chief executive has warned government cuts have left them facing a cash crisis. The charity will need to raise approximately £9.3 million within the next year. Chief executive David Strudley said the charity’s vision was ‘at risk’ due to pressures of financial issues therefore, he has issued an appeal to the public to offer support. Mr Strudley explained that as budget cuts take hold, the charity is facing unprecedented pressure. ?As budget cuts really kick in, we?re finding that we?re filling in gaps as families lean on us more than ever.? It has been stated that less than a third of it’s current income is provided by statutory sources, however this funding is uncertain. Money raised has to be generated through fundraising efforts and the chain of nearly over 50 shops. As well as Acorns struggles, as a new and small charity, we find it increasingly hard to apply for funding due to the cuts. The affect this is having on a well-known charity such as Acorn’s emphasises the struggles of smaller charity’s like Kids Need Both Parents. This needs to be addressed as this is affecting the health and welfare of today’s society. This matter is one that we have discussed before regarding the Kids Company’s scandal. Again, we question why they were given repeat funding, despite the claims that were circulating at the time. 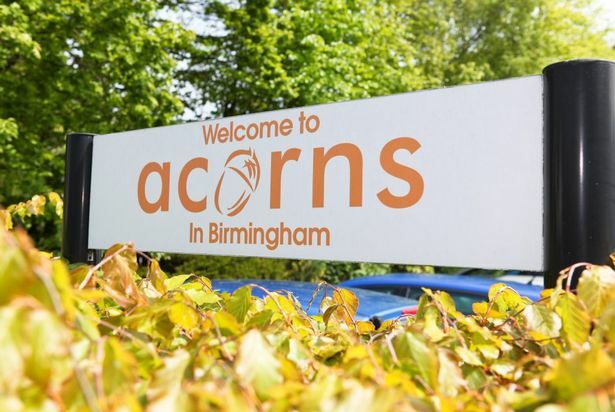 It is dis-heartening to see good causes such as Acorns suffering via the governments cuts. It is also worrying and unsettling for our charity as the lack of funding may reduce the success of Kids Need Both Parents. We hope Acorns reaches their target and receives the amount they need to sustain. This will hopefully and potentially provide an avenue for the government to re-consider and analyse their cuts.